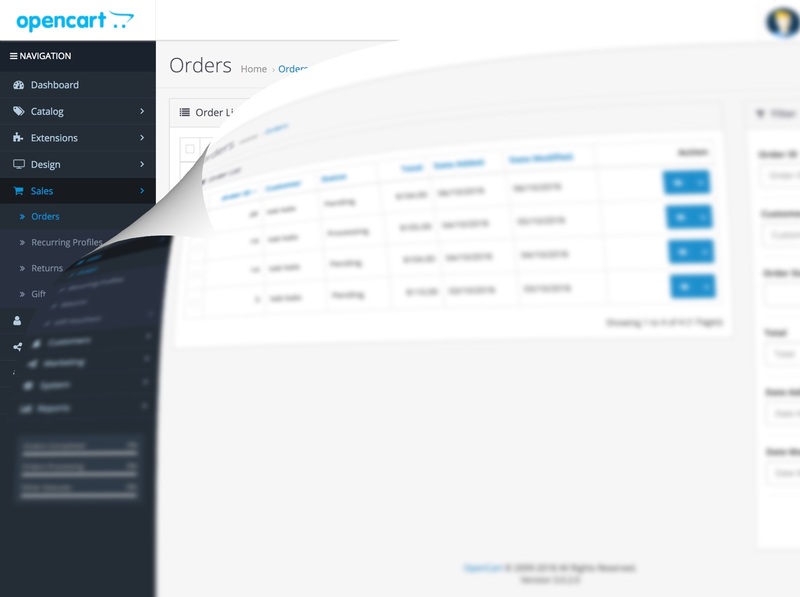 We are working hard on the launch of our native OpenCart plugin. We expect to launch the plugin in the next two months. Until then you can use our Chrome extension for easy label printing via OpenCart. Tailor your preferences by setting your customer correspondence depending on the region you’re shipping to, or even pre-select your carriers based on weights and dimensions - saving you time and money. Set yourself apart from your competitors, our plugin makes it easy for your customers to choose from in store collections, date specific delivery or even evening or express delivery. Add options for additional paid delivery services for your customers at the check out - use the SendMyParcel plugin to give your customers control over their delivery options. Get started with your integration now. Don't see what you are looking for no worries, you can request it here.